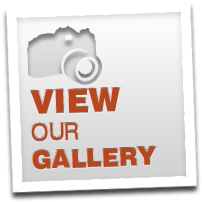 Welcome to the Custom Made Bullnosing website! 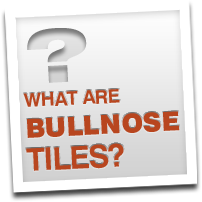 Custom Made Bullnosing is a family operated business that specialises in all aspects of tile modifications. We have over 20 years experience in bullnosing and pride ourselves on our commitment in delivering a quality product and service. Our experience, knowledge and professionalism allows us to offer our clients quality custom bullnoses that will compliment your indoor and outdoor living areas. 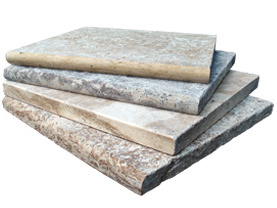 We offer a large range of bullnose profiles in a matt or polished finish that can be crafted from natural or man made tiles: vitrified, porcelain, ceramic, granite, marble, sandstone, travertine, limestone, slate, terracotta and quartzite. 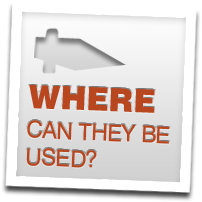 We cater to the needs of homeowners, retail shops, builders, tilers, architects, landscapers etc.